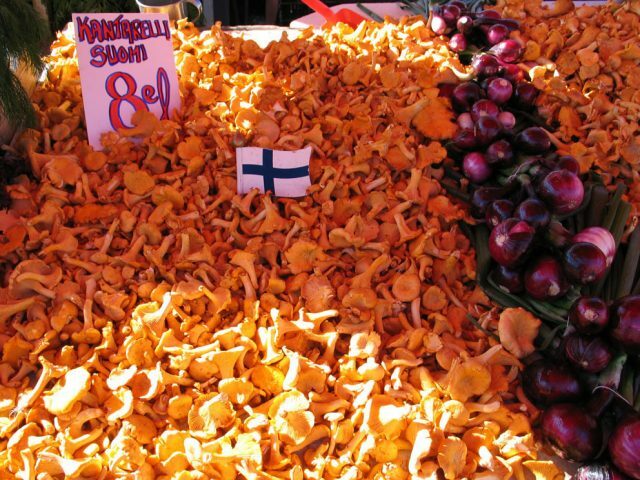 The Best of Helsinki Tour showcases the essence of the Finnish capital in the best way possible. 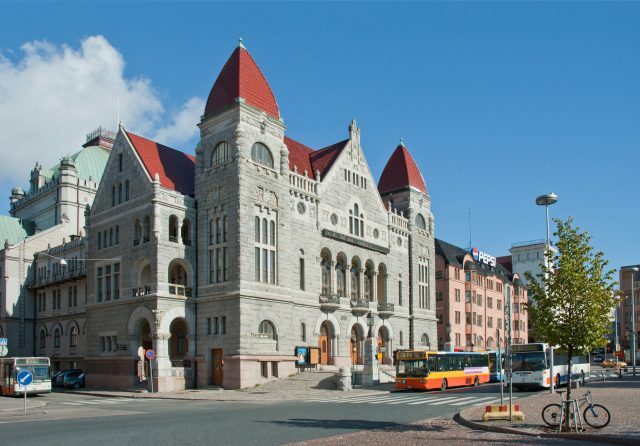 During a sightseeing tour by bus we will take you to the most important historic landmarks within the city center as well as to the beautiful coastline. Continuing with a guided walk through the old town center, you begin to understand why the city, founded in the 16th century, blossomed under the rule of Russian Czar Alexander II. 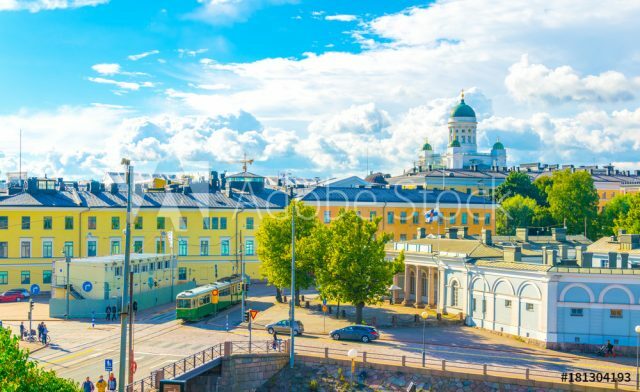 Once a strategic medieval merchant’s town, Helsinki has now made its name as a leading design and culture hub of the modern world instead. We will start our discovery of a delightful combination of heritage and contemporary lifestyle from the cruise harbor. 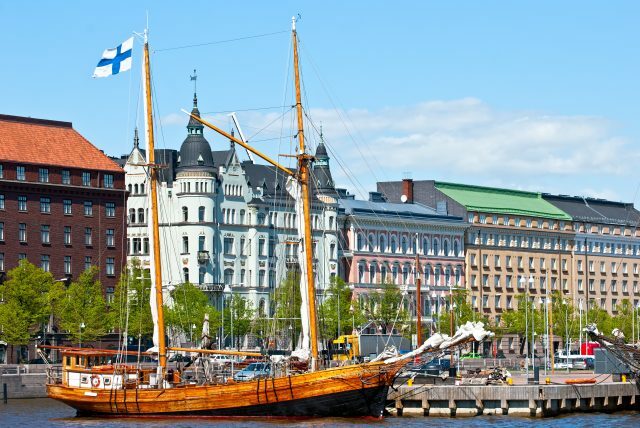 On our drive up from the southern peninsula we will visit the monument of the famous Finnish composer Sibelius. 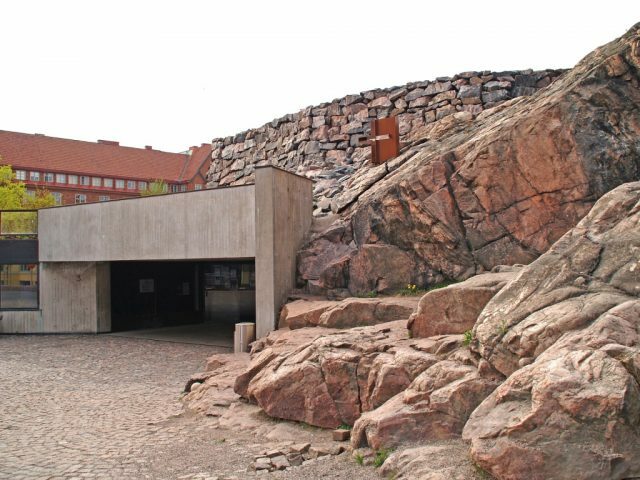 Situated in a pine filled seaside park, the Sibelius monument seems to capture not only the beautiful music by Sibelius, but also the spirit of the Finnish people. The steel tubes cold as ice are stunning and warm in appearance. One of the most exceptional stops following the scenic drive, is the absolutely magnificent Rock Church. Set in natural stone, the elegant simplicity of the interior is irresistibly unique. 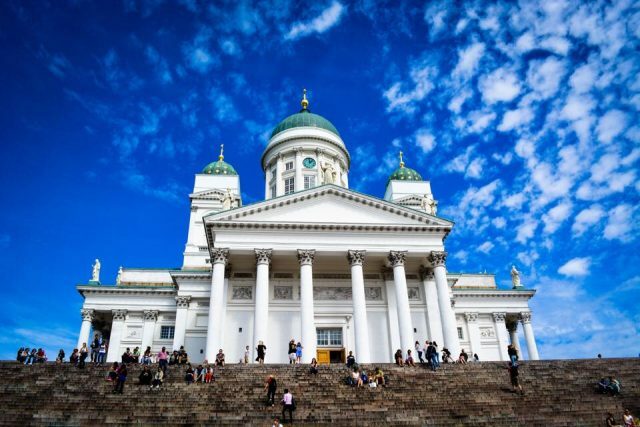 The highlights of our Helsinki walking tour include also the historic town center with grand cathedrals and boulevards radiating a metropolitan vibe. 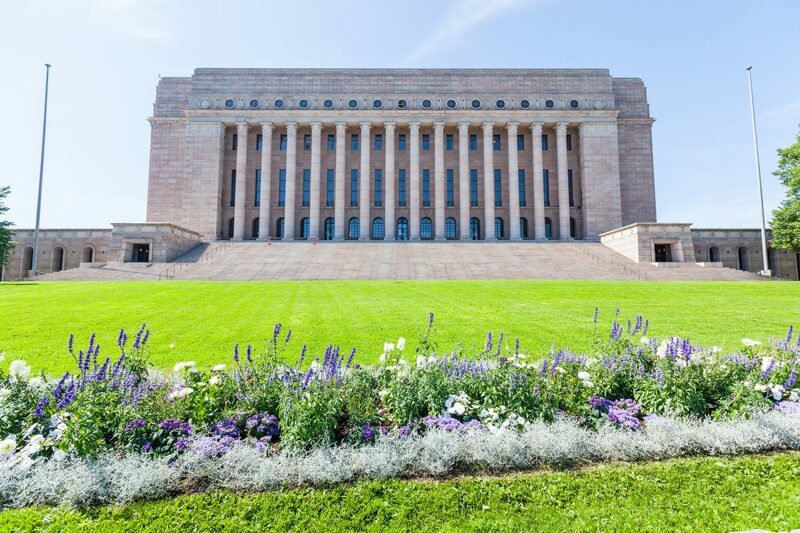 The historic Senate Square and Helsinki Cathedral, Esplanade walking street and the outstanding granite building of Helsinki Railway Station. 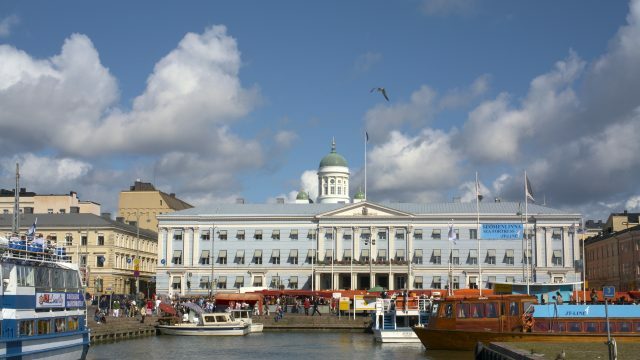 We will end the tour on Market Square just a few steps from the city center harbor front, where you can choose to relax in nearby cafes while taking in the city atmosphere or do some shopping instead. 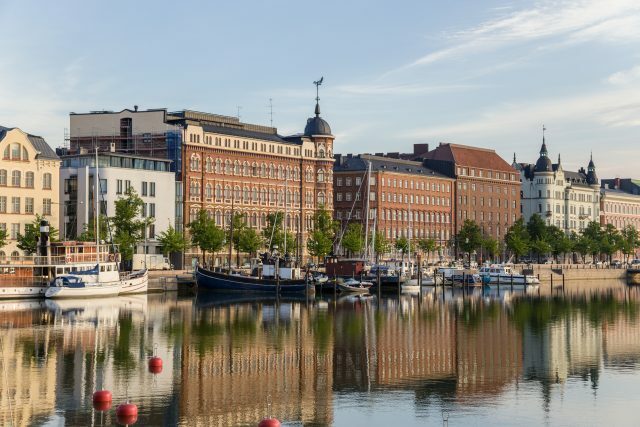 The location is ideal for both, however should you wish to return to cruise pier, your private guide is pleased to give you the necessary instructions to make your way back.